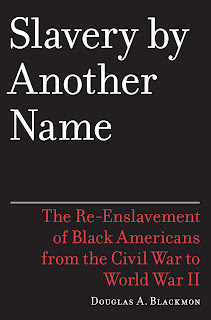 Douglas Blackmon, author of "Slavery By Another Name: The Re-Enslavement of Black Americans from the Civil War to World War II," speaks at 7 p.m. Tuesday, Feb. 21, at the Levine Museum of the New South, 200 E. 7th St.
His book, winner of the 2009 Pulitzer Prize for nonfiction, exposes a neo-slavery system that relied on laws enacted to intimidate blacks. Under the laws, tens of thousands of African Americans were arrested, hit with fines and arrest costs they could not pay and then sold as forced laborers to coal mines, lumber campuses, brickyards, railroads, quarries and farm plantations. Blackmon will read and sign books at the event, which is free, though a $5 donation is suggested. Reservations are suggested. Call 704-333-1887 ext. 501 or email rsvp@museumofthenewsouth.org. 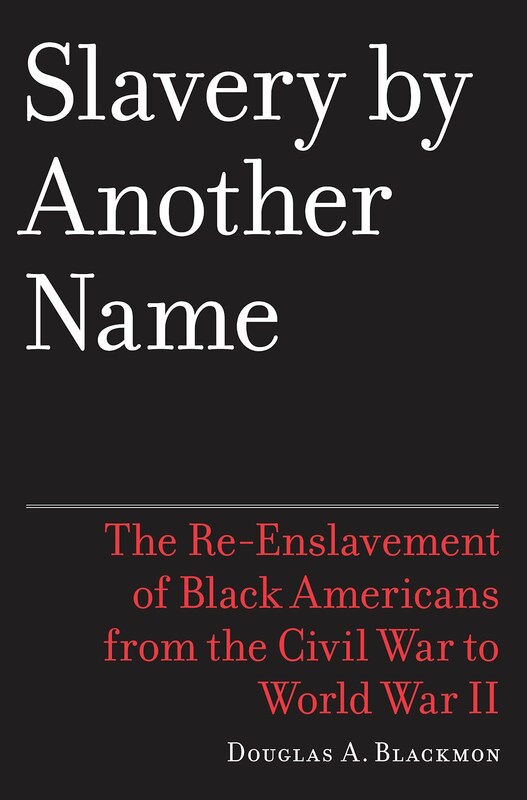 Books will be on sale at the event, which is sponsored by the Levine Museum and the Harvey B. Gantt Center for African-American Arts and Culture. I for one just have to go and hear Mr. Blackmon speak, I'm such a huge fan!